The Iowa Clinic, which is the largest independent, physician-owned multi-specialty group in Central Iowa, needed a way to improve access to care for its patients. 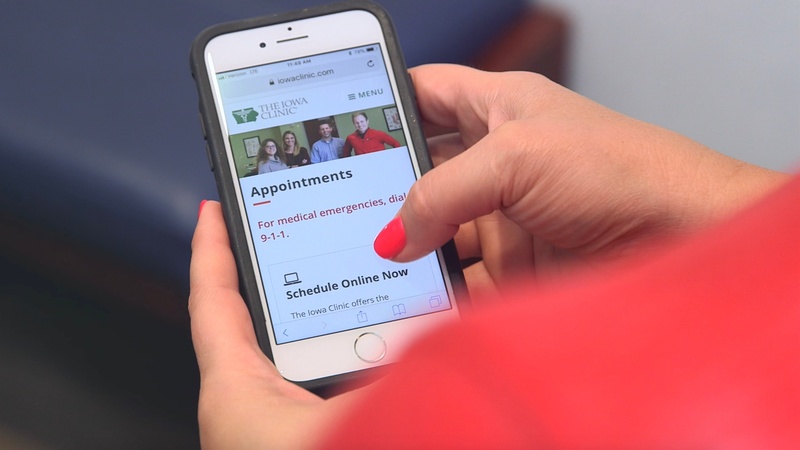 The clinic, which interacts with approximately 170,000 unique patients per year (via approximately 600,000 annual appointments), implemented patient self-scheduling powered by MyHealthDirect enabling patients to schedule their own appointments 24/7 using The Iowa Clinic website. Fill out the form to the right to download the case study.